Track to know when Third Day is playing near you. Incredibly fun evening. Sad to see Third Day come to and end, but I'm excited to see what Mac and Mark have to show the world as solo artists. It was the best concert I've ever experienced and I will remember it for the rest of my life! Great band, Great music, Great Ministry!! Wish Tai Anderson was still part of the band, but all n all was great to experience a Third day show. 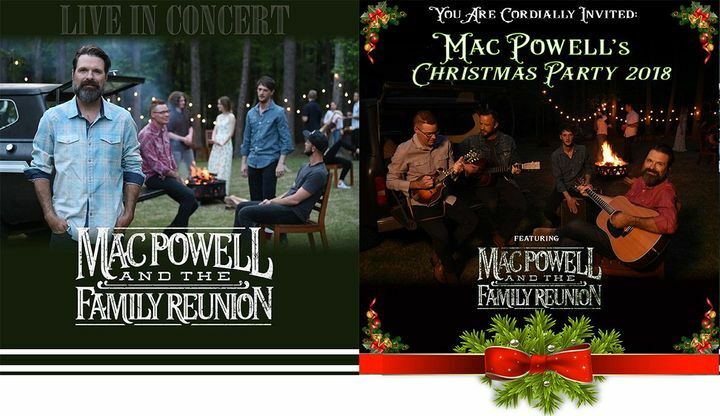 And hope to catch Mac Powel and the family reunion on tour if they come close by. We went to the Portland show and loved it! It was a great night of worship and awesome and awe inspiring music, the band gave a great show and really worked hard to show us a great time. Mac Powell clearly has a soft spot for Portland and Portland clearly loves Third Day. So sad to know this is the last time we will see them together.